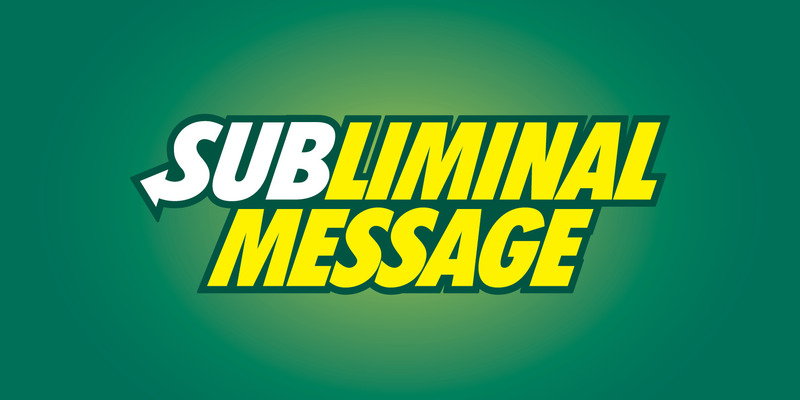 A successful method of communicating with the sub conscious mind is through Subliminal Messages. It is the type of message that is hidden from our conscious perception. It is required to be perceived by our unconscious self. Precisely, the presence of the message will not be known. But we will act instinctively upon it. Subliminal messages tend to work for you, even if you don’t make any effort. When the messages are flashed in front of you at a very high speed, your eyes fail to visualize those messages clearly. But the same are instantly perceived, understood and accepted by your subconscious mind. These types of messages can be implanted in noises like thunder, lightening, the waves of the ocean etc. Advertising agencies very often use the technique of subliminal messages. However, the effectiveness, frequency and the purpose of using such techniques still remains a topic of debate. There are certain types of subliminal perception like hypnosis which are known to affect the receiver without any conscious effort and knowledge from his part. Subliminal messages play an important role in improving your confidence and self-respect thus helping you achieve your goals. 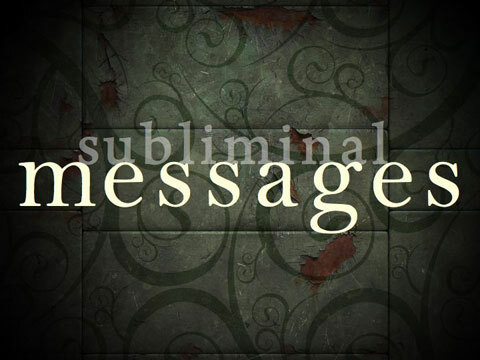 Subliminal messages and images can also be used to relax your mind. This is an efficient method to reduce stress, weight loss, overcome fears and become more positive in your thinking. Moreover, subliminal messages conveyed to a person who is inattentive and not paying much attention to the same works more effectively than sent to those people who are aware of the same. Responding without any sort of awareness is something that can be related to subliminal messages. Reacting to particular stimuli above the psychological limits is the main aim of these types of messages. There are many free Subliminal Message programs that display messages and images on your computer screen at regular intervals. These messages communicate with your subconscious mind and send positive affirmations thus influencing your thinking. It also aids in improving you focus on your goals and memory skills. Such softwares can be controlled according to your own ease of use. You can reduce or increase the number of messages and also the speed of display. You can start and stop the messages and images as and when you please. To be frank, none of us like or rather want to be influenced by others. And there are even many who believe that these types of messages often change their minds thus affecting their nature, habits and behavior. It is these people who consider subliminal message to be a technique of exercising unwanted influence. 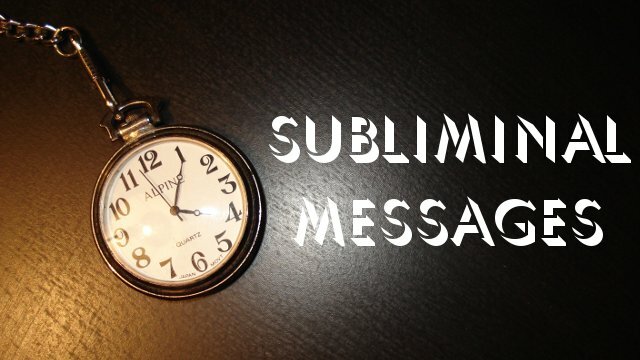 Subliminal message are mainly used for giving up bad habits, changing your behavior and becoming more positive in life.